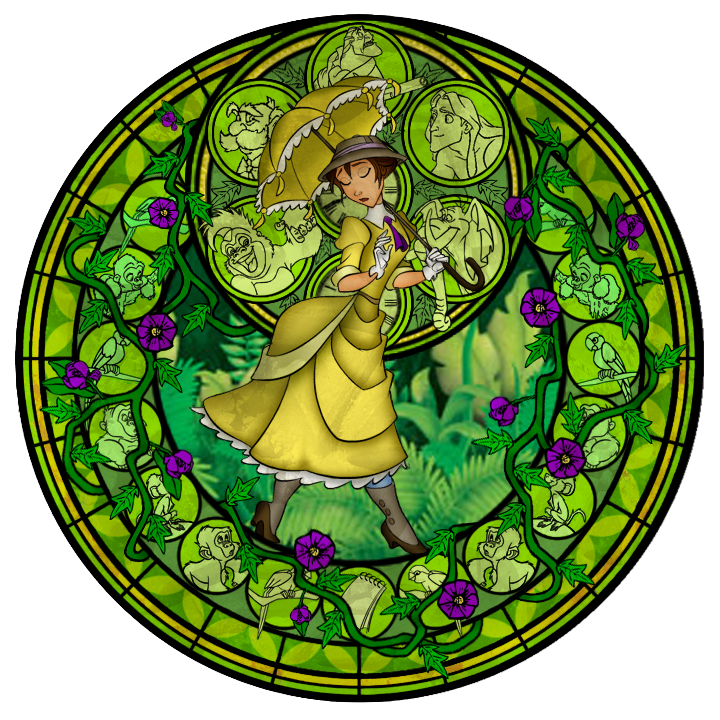 Jane`s stained glass window. 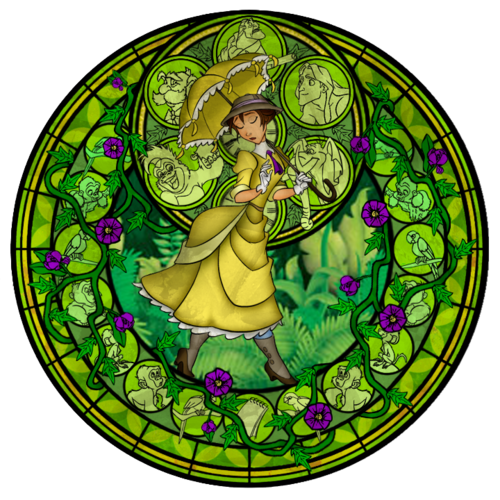 Credit to Akili-Amethyst on Deviantart.. HD Wallpaper and background images in the डिज़्नी Leading Ladies club tagged: disney jane disney heroine stained glass window kingdom hearts station of awakening. Credit to Akili-Amethyst on Deviantart.